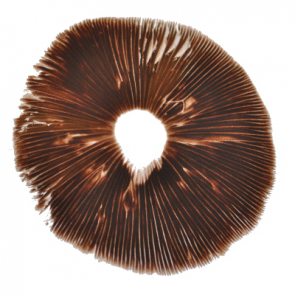 Our laboratory-quality spore prints are always prepared with fresh specimen. We keep a small stock of the cubensis mushroom prints. . Several strains available and are produced in the laboratory.. For professional research and medical cultivation purposes only.